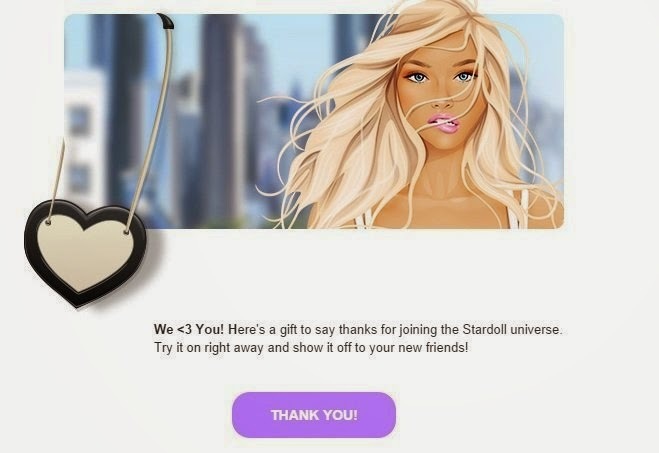 Stardoll sent an e-mail for some users and it give a free heart bag. I didn't receive the e-mail so thanks Glitter00 for give us the picture of the mail and the link to receive it. 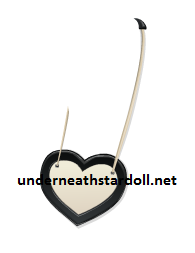 To receive it, just log into your account and then click HERE. The freebie will be in a pink box in your suite.